Dynamix Agitators engineers and manufactures agitators and mixers for industrial process markets throughout Pennsylvania. 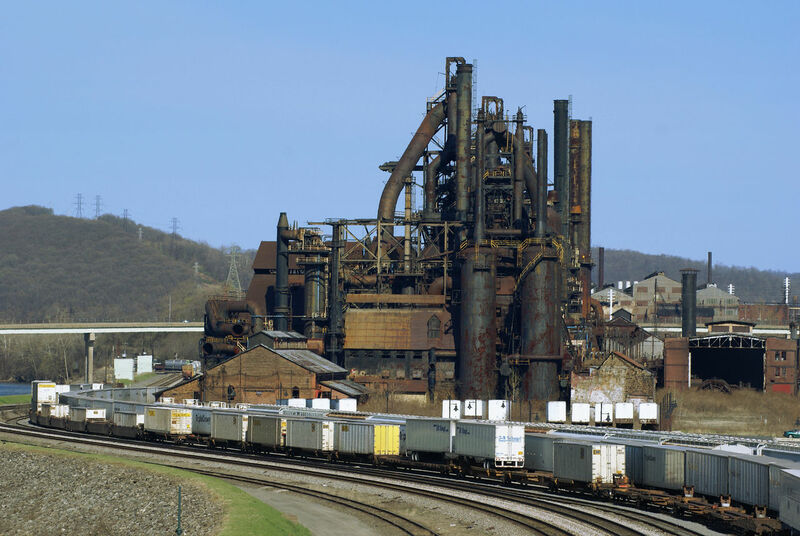 Since the nation’s first oil well was dug at Titusville in 1859, and the mining of iron ore and coal led to the development of the state’s steel industry, Pennsylvania has been a leader in the production of specialty steel. “Bethlehem Steel” Original photo by Jschnalzer at English Wikipedia. Licensed under CC BY 2.5 via Commons. Submit a quote request online or call us directly at 610-365-7594 to find out how we can optimize the quality of your application results.